My Vacation Lady recently returned from a vacation to Mexico and as most of our vacations go, we check out a zillion different hotels so that we can recommend them to our clients. So, of course, during our stay in Tulum and Playa Mujeres, we visited about 10 more hotels while we were “on vacation”. 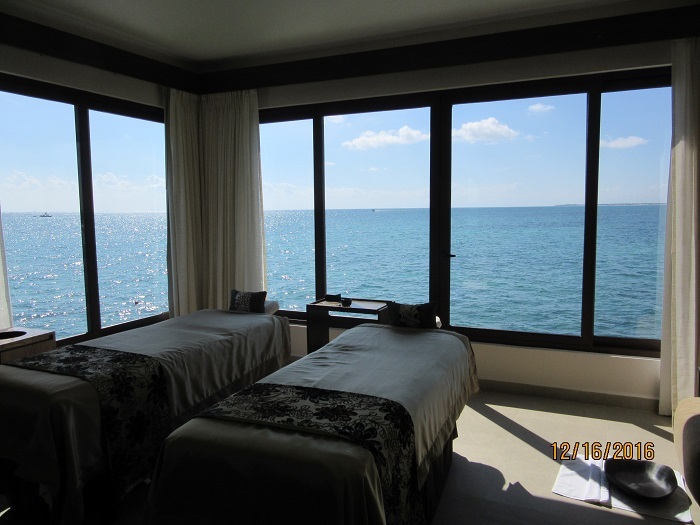 One of our favorite spas was the brand new spa at the Palafitos at El Dorado Maroma where your spa treatment room is over the water. 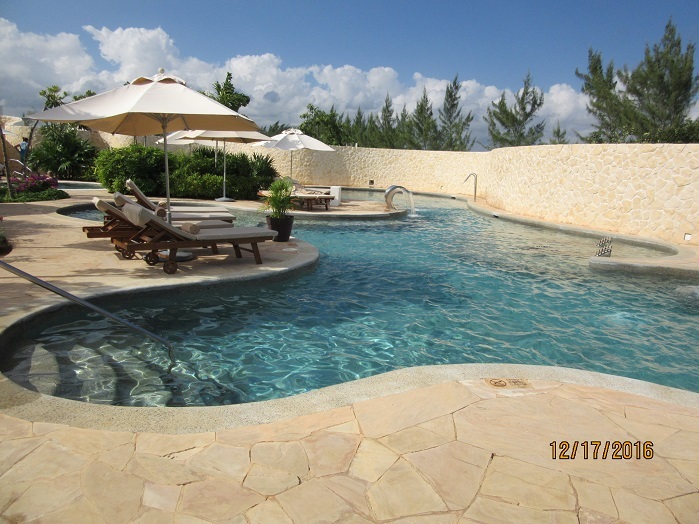 On our very last day at Secrets Playa Mujeres, we spent a couple of hours in the Hydrotherapy Circuit. This is a free spa treatment included in your stay for guests staying in the Preferred Club rooms. For those of you who like to enjoy a spa treatment during your vacation or honeymoon, we put together a sampling of some of our favorite spas in the Riviera Maya, Cancun, Playa Mujeres and Los Cabos. My Vacation Lady can help plan your next vacation or your honeymoon and we can suggest some resorts with great spas, if you want a spa experience!